Imperial Pacific, who operates the temporary casino Best Sunshine Live on the island of Saipan, said its VIP table games rolling chip reached US$32.4bn in 2016. 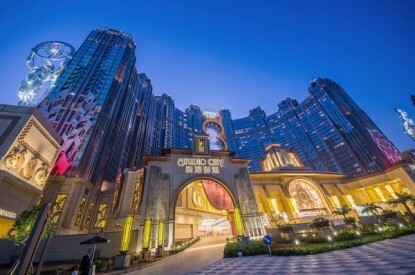 To put that figure into perspective, VIP gambling turnover reported in 2015 by the Venetian Macao, a flagship property of casino operator Sands China Ltd in the Macau, was US$31.02bn. 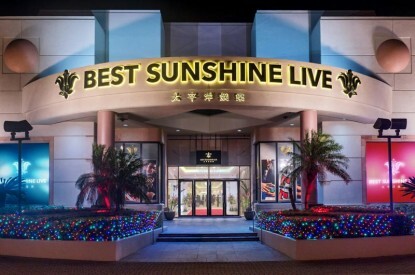 Best Sunshine Live recorded its best ever month in September when its VIP chip turnover was $3.95bn closely followed by October when it was $3.84bn. 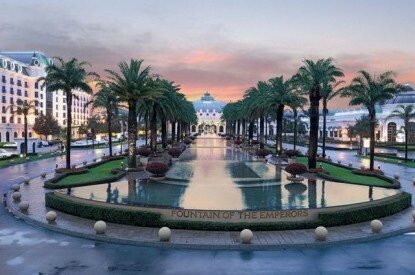 “The actual gain or loss of the temporary casino will be determined after the review by the company’s auditors upon finalisation of the consolidated financial statements of the group,” said Imperial Pacific in its filing. 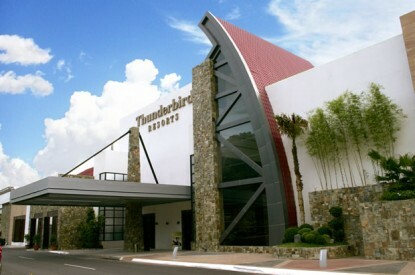 The ‘temporary casino’ in Saipan was launched in November 2015 initially as a training centre whilst the permanent casino Imperial Pacific Resort was built. 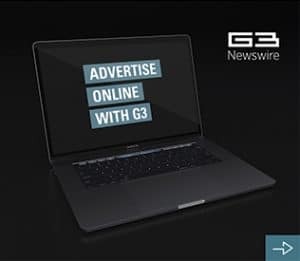 The initial plan was to open before Chinese New Year at the end of this month however the operator has now said it will “in the first quarter of 2017” instead on January 28. “The construction of the group’s ‘Imperial Pacific Resort’ in Garapan, Saipan has been progressing smoothly, with over 2,000 workers working around-the-clock to ensure early completion,” Imperial said. The permanent casino will boast 300 gaming tables and up to 400 slots. It is being designed by Steelman Partners.